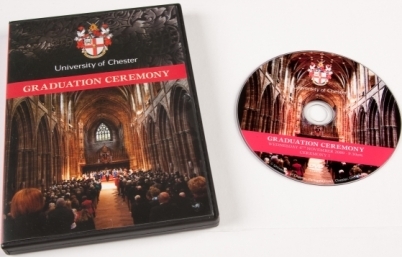 Please note that DVDs cannot currently be collected from the University and will be delivered separately to any other online order. The DVD price includes UK postage and packing. Please select the appropriate ceremony from the box below before confirming the quantity required then click "add to cart".